The Jute Corporation of India Ltd. is based in Kolkata, is an agency of the government of India that assists jute cultivators in states where this crop is grown, providing minimum price support. Applicants who have completed Diploma / Any Degree / PG / CA/ ICWA or equivalent from a recognized Institute for JCI Recruitment 2018. 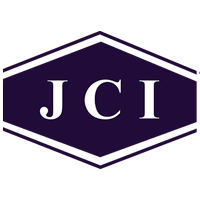 Eligible & Interested candidates can Download Notification From Official website page at www.jci.gov.in JCI Recruitment 2018.